Senior Abby Riordan was only 12-years-old when she came to Hebron, skipping Kindergarten and fifth grade. She was used to being younger than her peers and was not worried about letting that define who she was at school. But once she joined the track team, running defined the rest of her high school career. 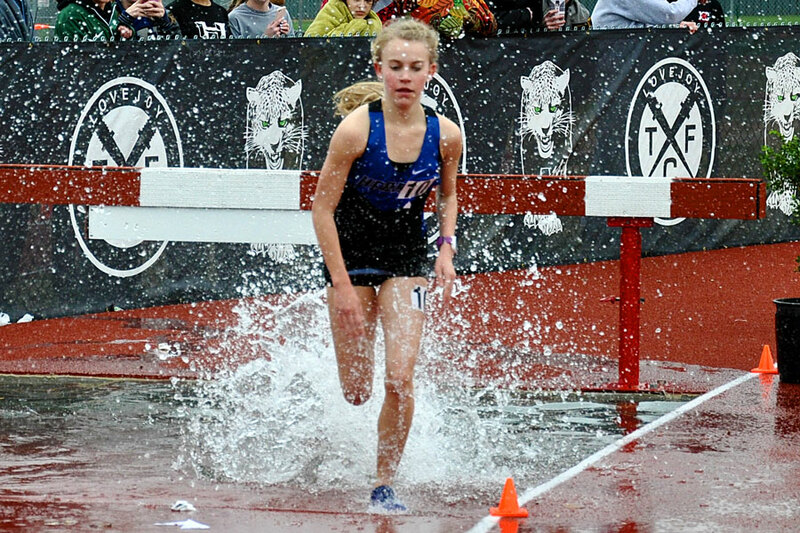 Four years later, Riordan has followed through with her passion for track and cross country and has earned a scholarship to run for Northern Arizona University. With the track team placing second at state in November, Riordan said she feels grateful for her time with the team. Riordan has faced setbacks, like having to deal with three coaches over her four-year career, which she said she found difficult to balance. While her track and cross country pursuit is what she is best known for, she only pursued them because her coach, Jason Grennier, at the time wanted her to. She was planning on playing soccer all four years, but her running career took off and she quit soccer. This is Capeau’s first year working with Riordan, and he said that her willingness to put the team in front of herself is an impressive trait to have, especially when people are taught to care about themselves first. Along with NAU, other universities such as University of Texas, Texas A&M, Texas Tech, OU and Boise State have had an interest in Riordan. While Riordan was unsure of her future as a freshman, she always knew she wanted to run in college. One of her goals as a freshman was to beat her mile time of five minutes and 20 seconds, which she accomplished with a mile time of five minutes and five seconds her sophomore year. By the time she graduates, she wants to achieve five minutes.